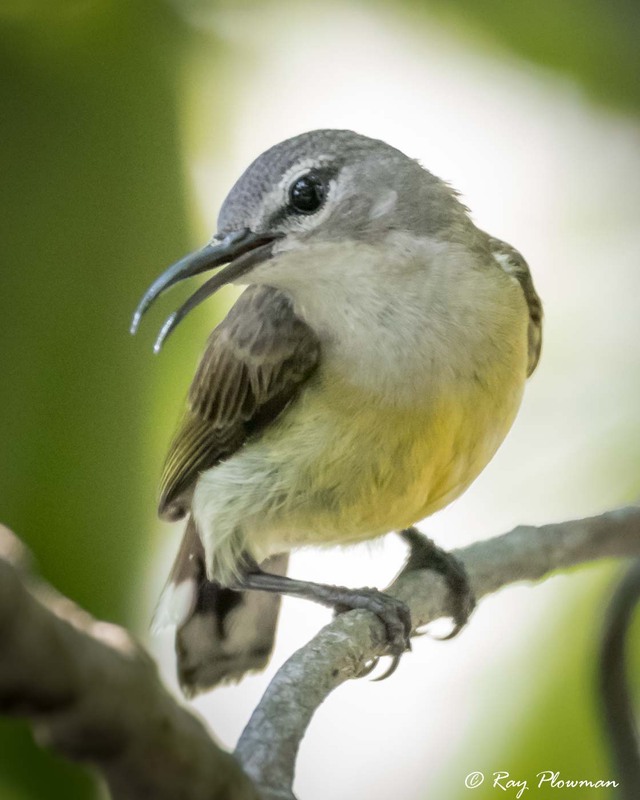 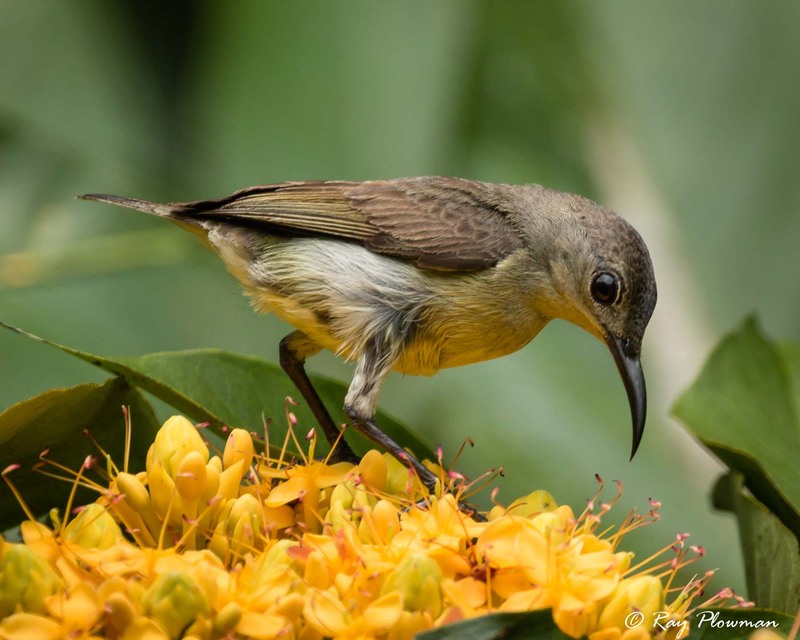 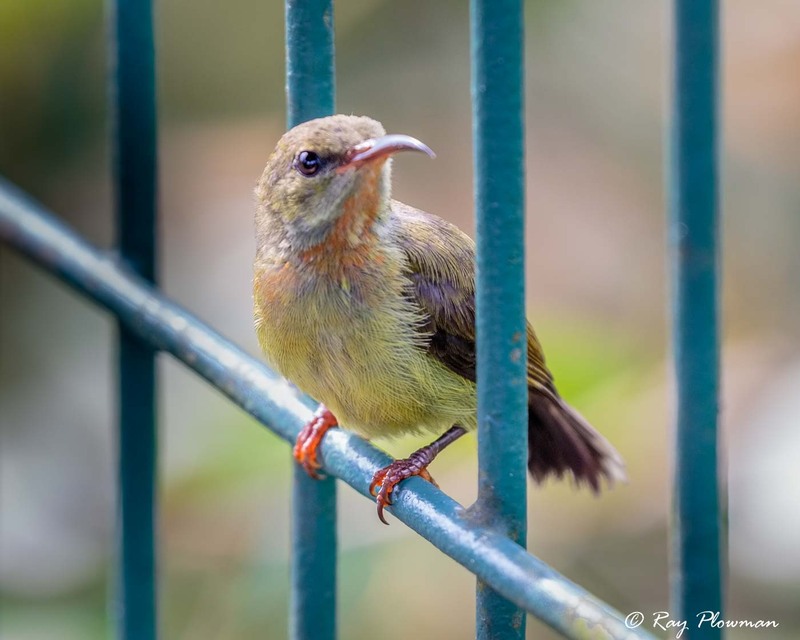 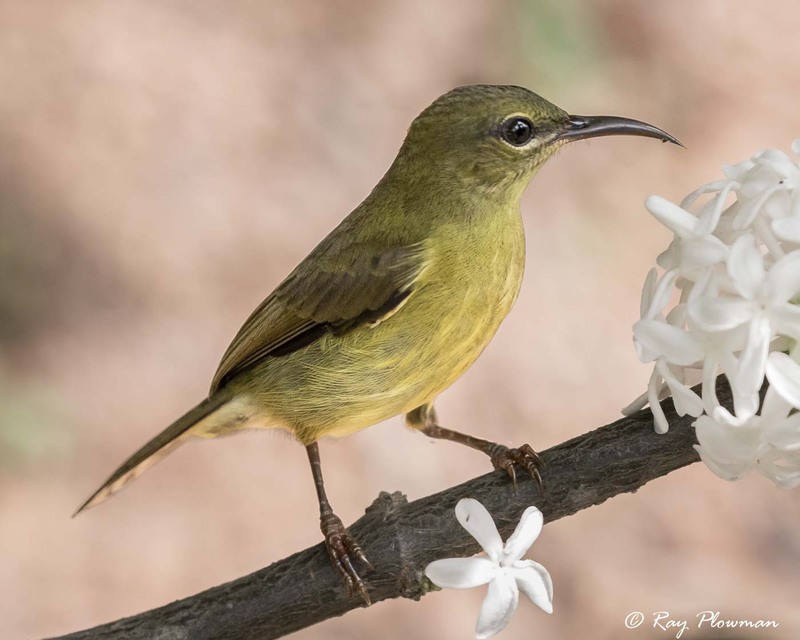 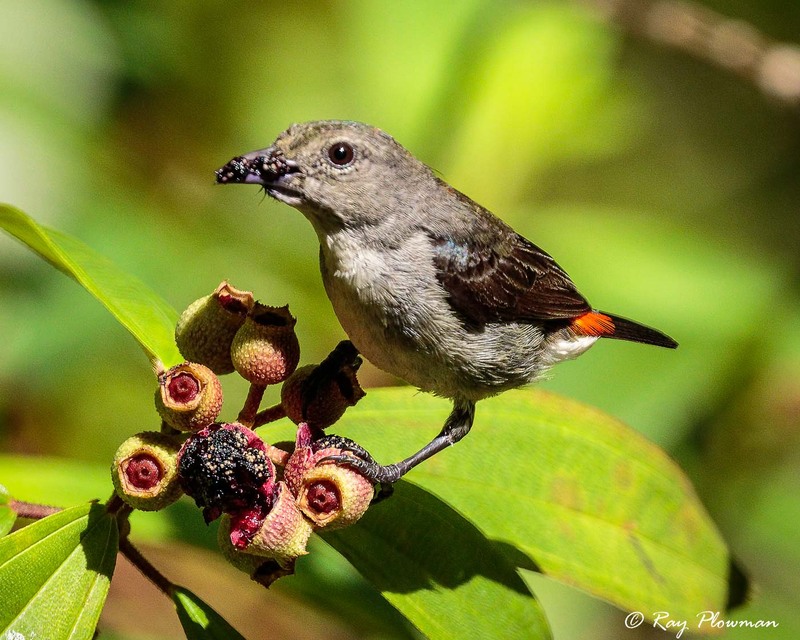 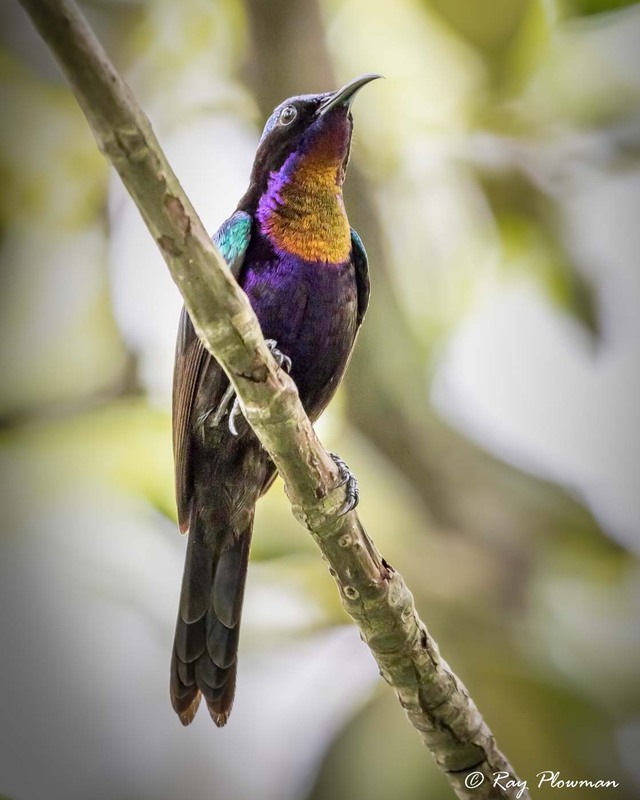 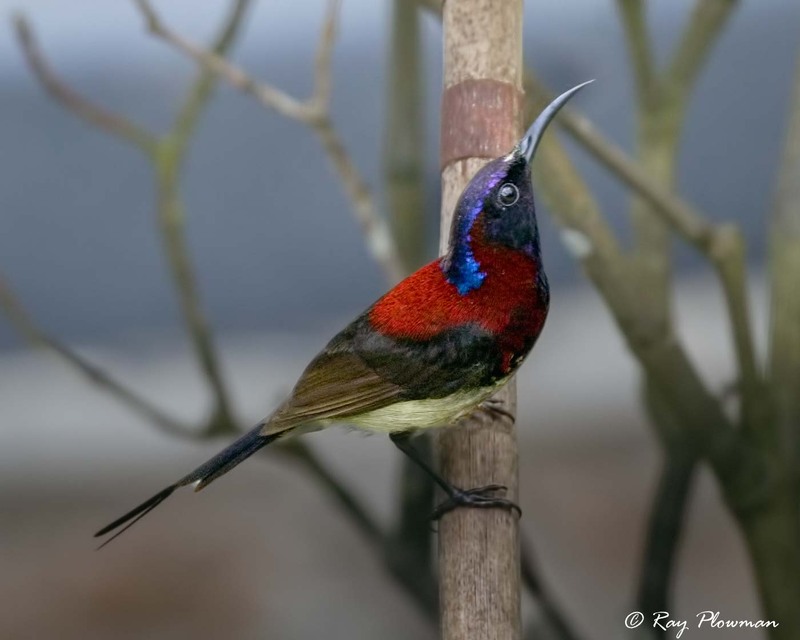 Sunbirds, spiderhunters and flowerpeckers belong to the Nectariniidae and Dicaeidae families and I photographed the featured species in tropical forest, mangrove and garden habitats. 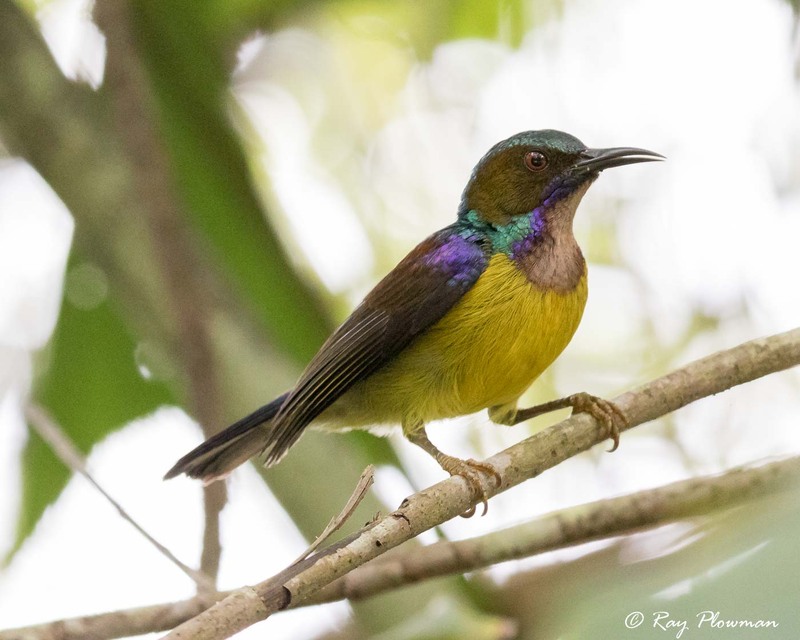 These Old-World birds, especially the dimorphic males make attractive subjects to photograph as they can have iridescent colours. 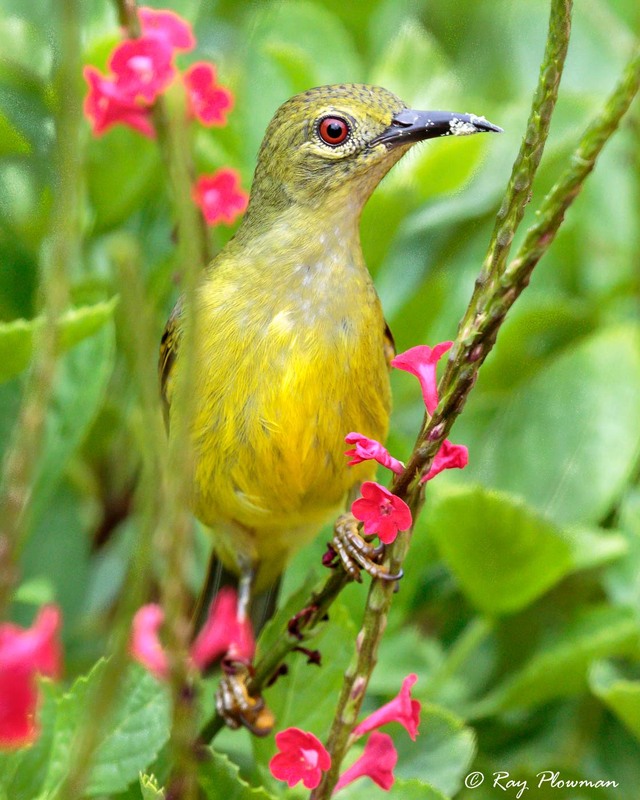 Except for spiderhunters, both families exhibit plumage dimorphism. 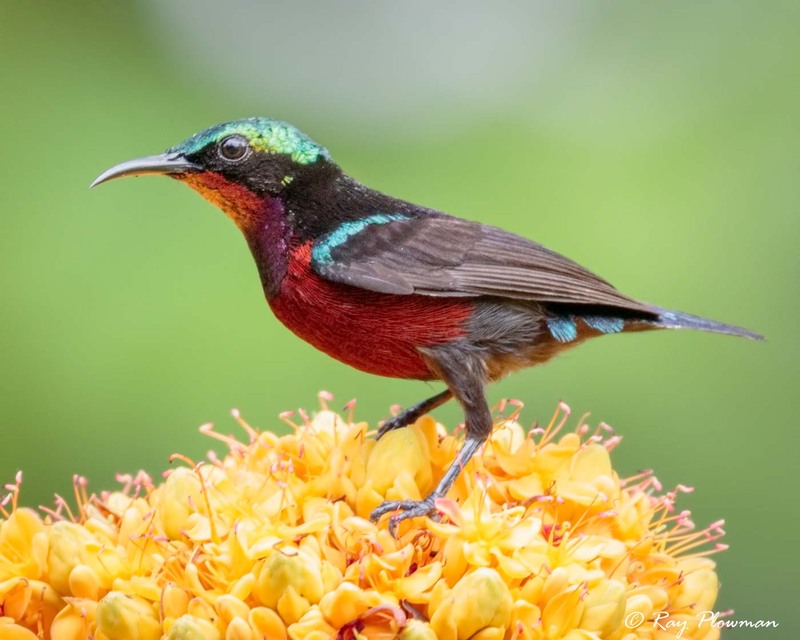 One of the best places to photograph sunbirds is Singapore as the parks and reserves are easily accessible by public transport. 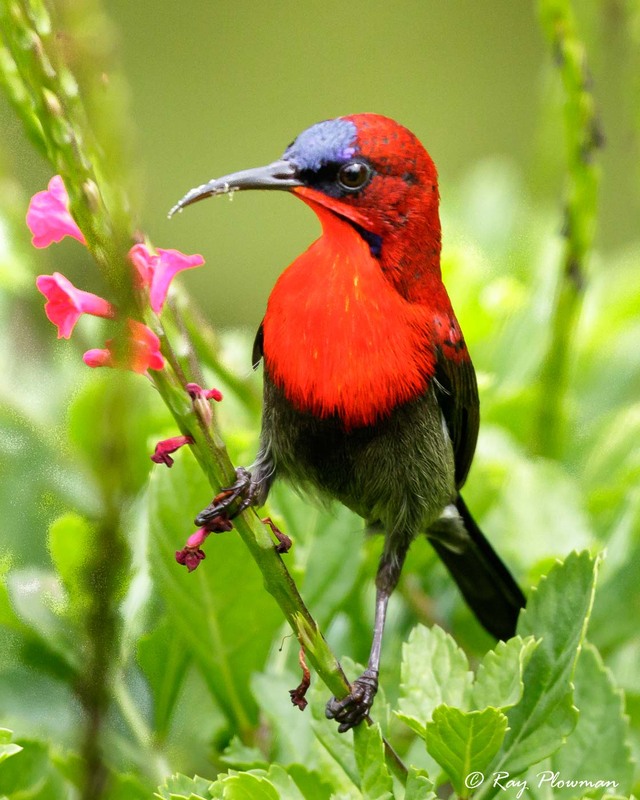 However, it only has seven resident species two of which have not been sighted for over a decade. 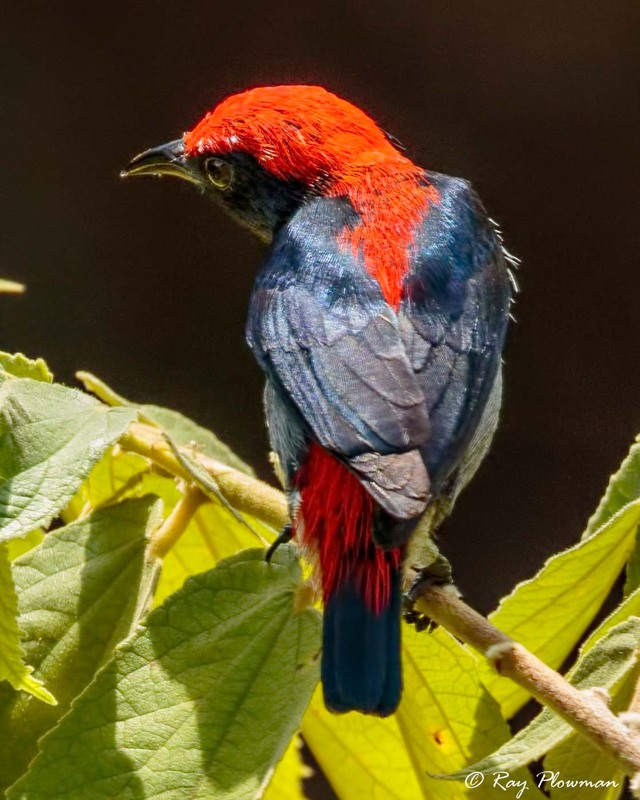 Six flowerpeckers have been recorded in Singapore, four are very rare while the scarlet-backed and orange-bellied flowerpeckers are common residents. 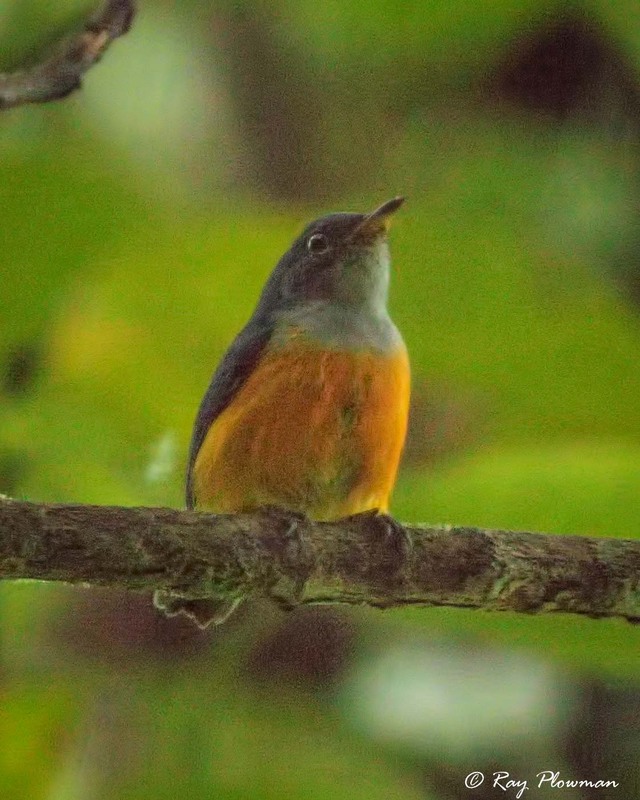 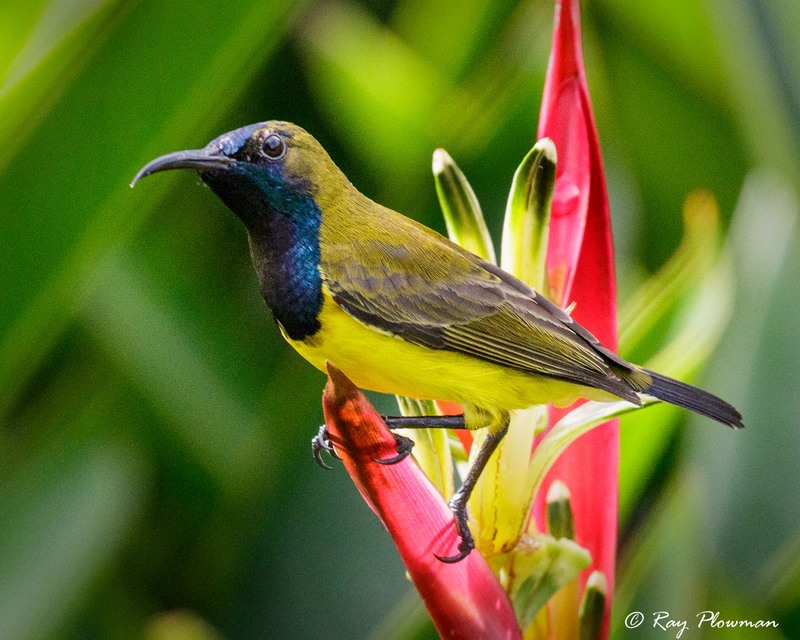 I photographed the orange-bellied flowerpecker, streaked spiderhunter and a male black-throated sunbird in Malaysia. 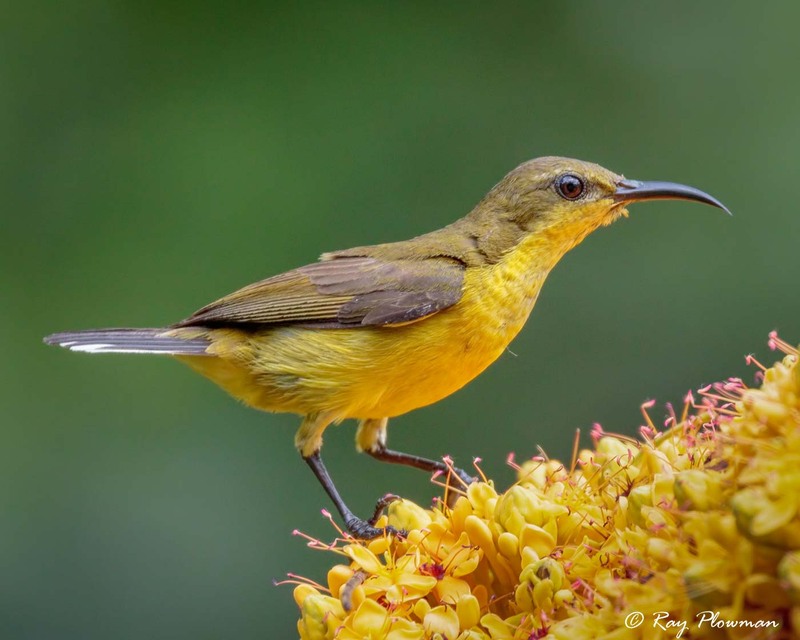 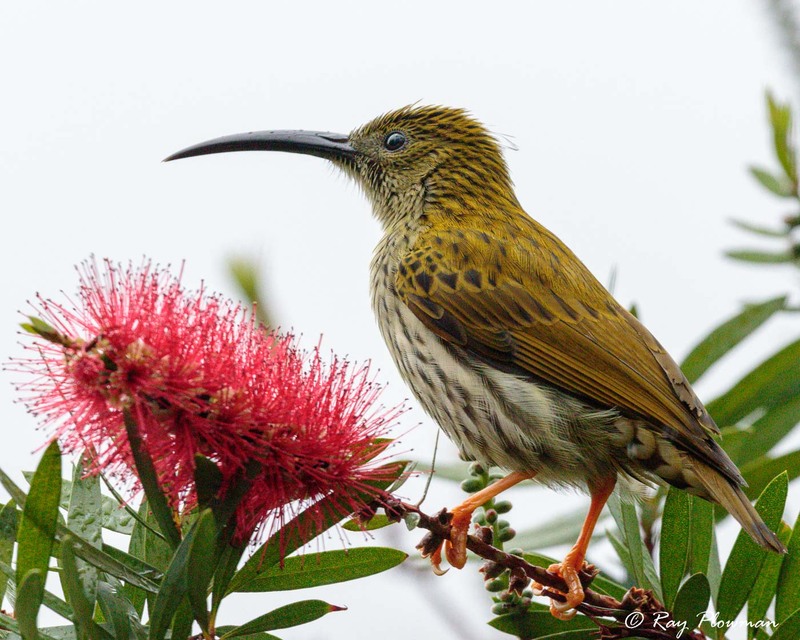 The only Australian resident species of sunbird is the olive-backed sunbird, ssp. 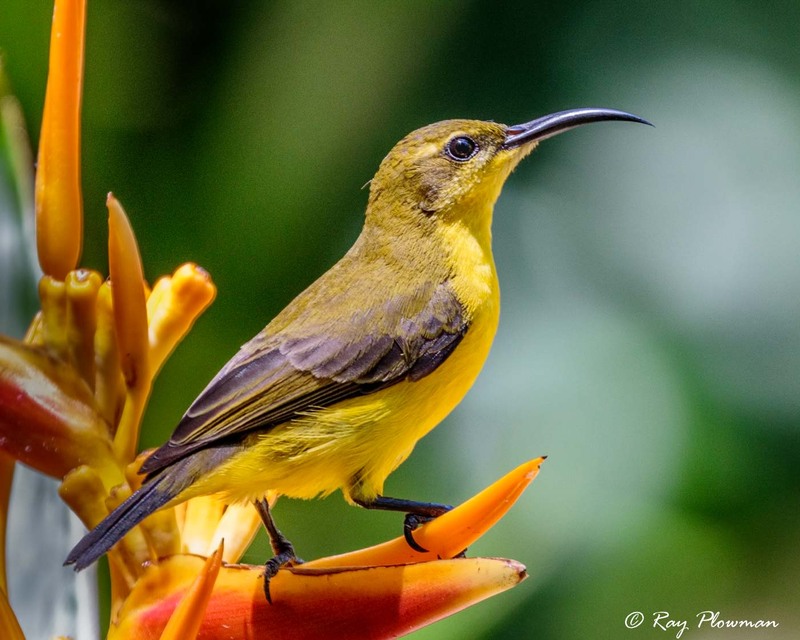 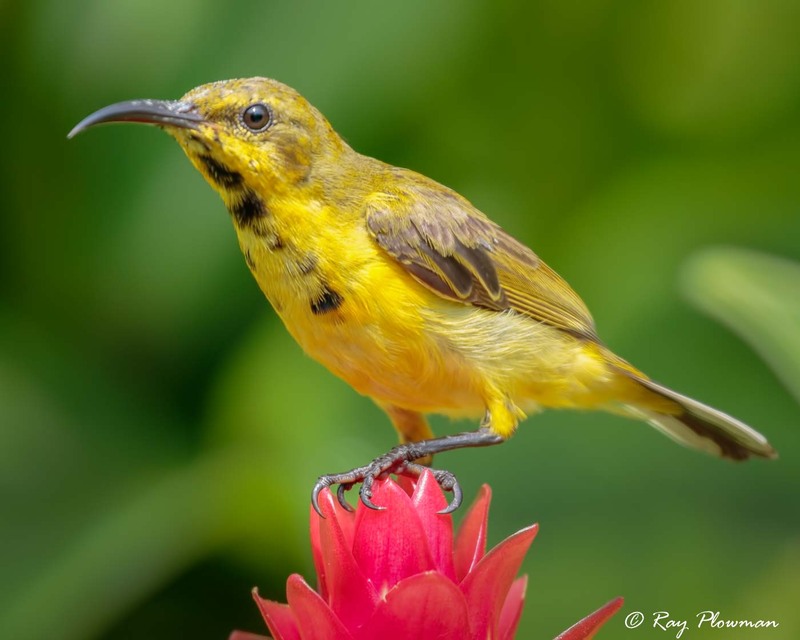 frenatus, locally known as a yellow-belled sunbird.